We offer the highest quality professional dry cleaning services at very fair prices at Village Laundromat & Dry Cleaners in Bergenfield, NJ. Our services are provided with great care as they have been for 50 years. We know you need to look sharp and we do all we can to satisfy your needs and desires in this regard. 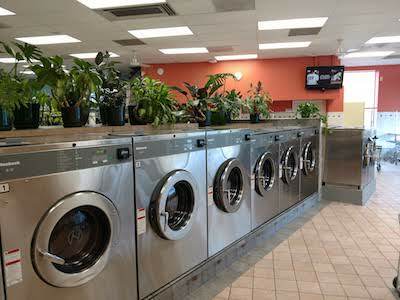 We are particularly proud of our ability to eliminate stains on clothing, draperies and curtains.